We’ve all heard the old cliche, “a picture is worth a thousand words.” There’s a reason it’s a cliche. It’s because it’s true — especially when you’re running for office. Winning candidates use eye-catching pictures and imagery in their campaign materials. It’s one of the reasons they win. The third rule of the 7 Rules for Winning with Glossy Mailers is to use eye catching images and words. 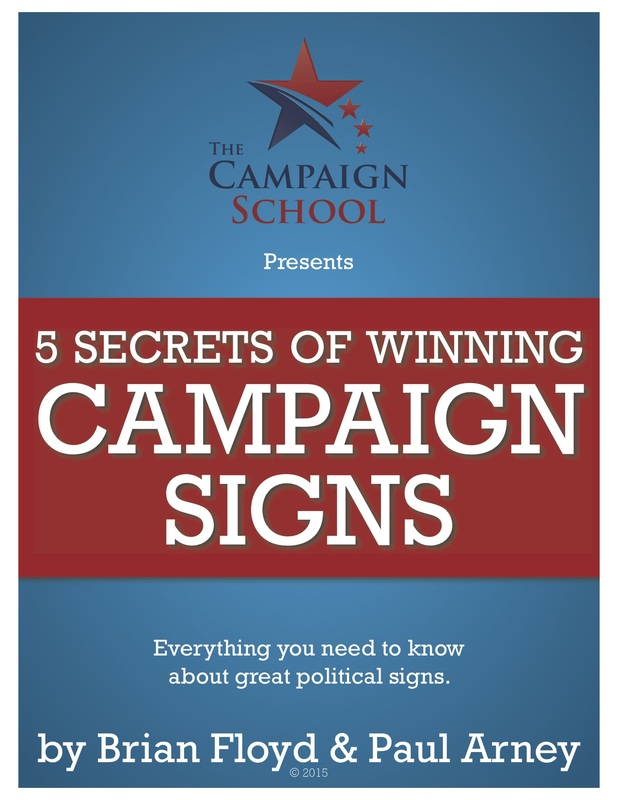 While this article is specifically about your campaign mailers, the rule applies to all of your campaign materials: your handouts, your television commercials, your Facebook ads, etc. People are being bombarded by sales and advertising messages today more than they ever have. That means there’s nothing special about your campaign mail, TV spots, or online advertisements. Unless of course there’s something special about them and they punch through. To punch through with your campaign materials, like your mailers, you need to catch the voters attention amongst all the other noise. You need to catch their eye. You need to stand out. You do this with the right words and imagery. The pictures you use need to jump off the page or the screen and into the voters consciousness. The pictures you take, create, and choose to use in your campaign have as much to do with your getting elected as the platform you are running on. In this video we take a look at four different mailers, two sent by the Phil Hosp campaign and two sent by the Andy Wilson campaign in their contest for Pasadena City Council this March. As you can see in the video there’s nothing eye catching about the pictures either campaign used. Neither candidate punched through with these mailers because the pictures and images didn’t pop. They didn’t convey the message of their mailers with the proper imagery. In fact, they often did the opposite to their potential detriment. When it comes time to designing your mailers and producing your video ads, either for television or online platforms like Facebook and YouTube, pay very close attention to the pictures and images you use. The words you say are extremely important, but the pictures you use will either help you strongly convey that message or get it buried with the rest of the advertising noise.